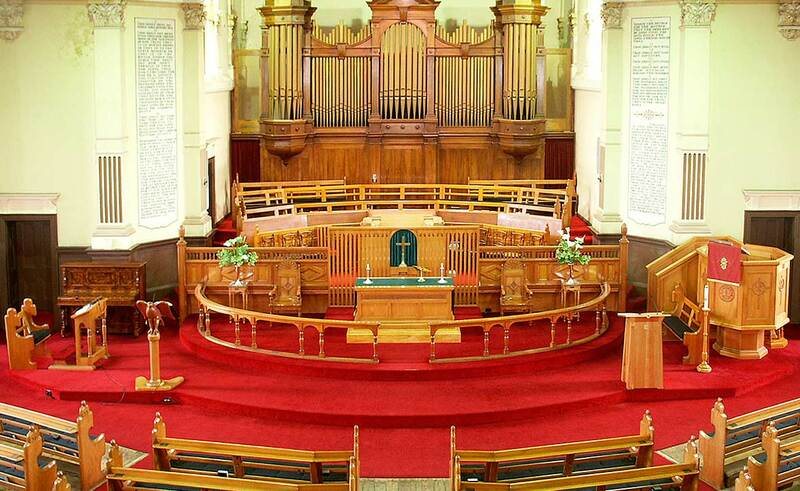 Welcome to Auburn Uniting Church. Please join us at Sunday morning worship service: 10-11 am. Church Tower open: cost $5 Sunday 22 September 2019, 2 pm - 4 pm.